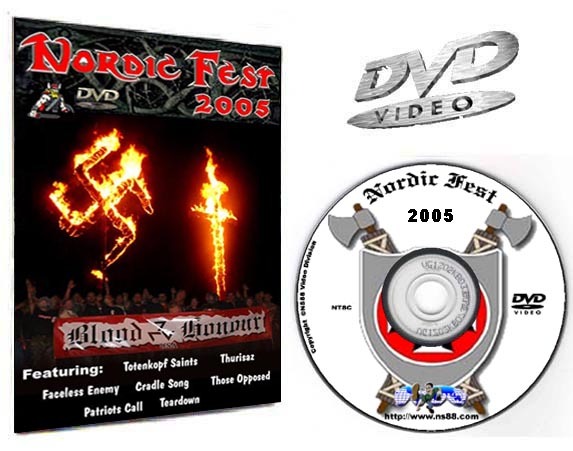 DVD110 - Nordic Fest 2005 , USA - €15.00 : Buy Now! 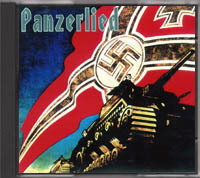 Hosted by the I.K.A. 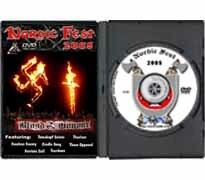 & Blood & Honour U.S.A.
One of the best Nordic Fest DVDs available. 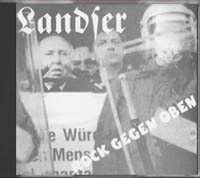 Speeches given by: Rev. 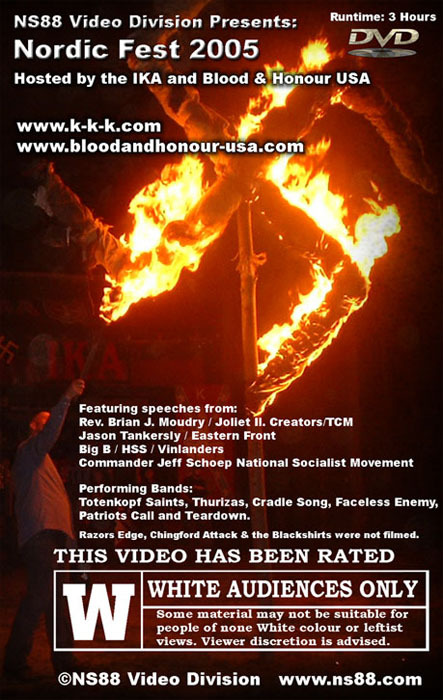 Brian J. Moudry of the Creativity Movement, Jason Tankersly Eastern Front, Big B HSS Vinlanders and Commander Jeff Schoep National Socialist Movement.
? ?Runtime: 3 Hours - Color.